The passage of time leads to a natural skin aging: collagen, the main epidermal protein, tends to deteriorate, and the result is skin sagginess, atony and loss of elasticity. 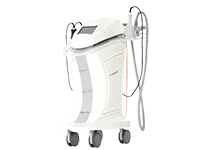 Panesthetic, thanks to the consolidated experience, manufactures effective aesthetic machines for body that can restore the functions not only of the connective tissue but of the organism in general. 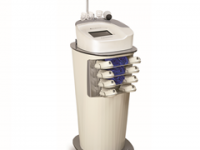 Panestetic devices are very reliable and are equipped with a modern and exclusive design. 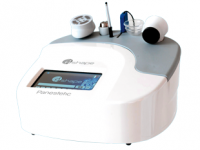 Panestetic offers professional products, with the recognized quality of the Made in Italy. Our team constantly works to produce aesthetic body machines which are simple and intuitive for the operator. 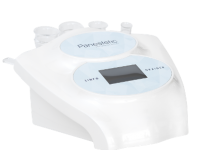 The aesthetic body devices manufactured by Panestetic are high technological devices, which are able to treat imperfections in a fast, pleasant and efficient way. 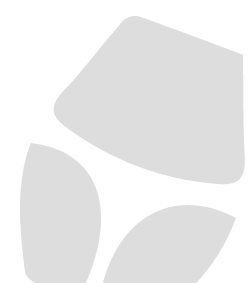 Treatments which can be realized are numerous. 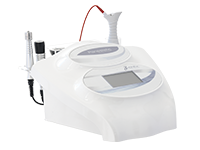 In the wide range of aesthetic devices for body, Panestetic develops and manufactures aesthetic devices for cellulite, for pressotherapy, for permanent hair removal, endodrainage and biostimulation. For any information regarding our products do not hesitate to contact us. Our team will answer you as soon as possible.